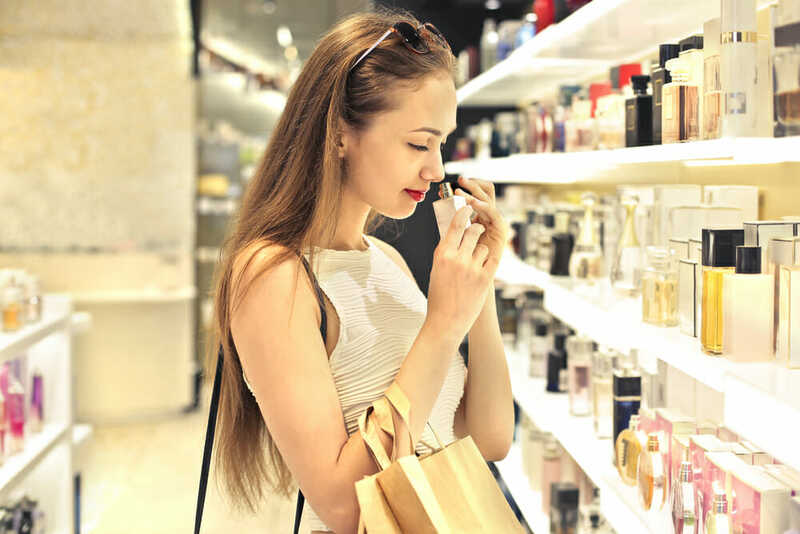 A person’s fragrance is part of their self-expression, and the right perfume or cologne can be just as important as the right clothes or the right hairstyle. In order to produce a wide range of fragrances found on the market today, fragrance manufacturers must make us of high-quality electric mixers. At Arrow Engineering Mixing Products, we pride ourselves on being one of the top electric mixer manufacturers in the industry, and we are happy to partner with fragrance companies all over the world to supply them with the electric mixers they need to bring their products to market. 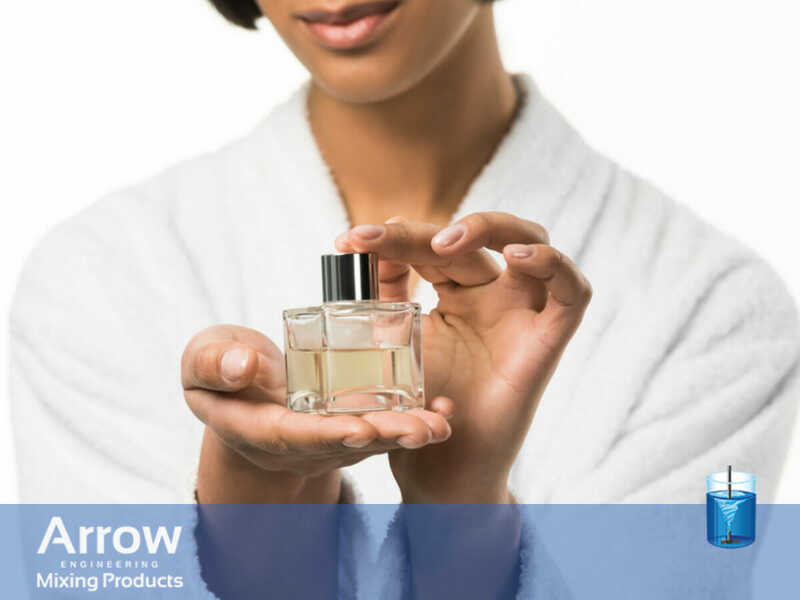 Below, we’ll take a look at the role that mixing processes play in producing fragrances as well as how you can choose the perfect heavy-duty electric mixer for your operation. High-quality colognes and perfumes are produced using a wide range of ingredients. Most of the time, alcohol or petrochemicals are the base ingredient of the product, while additives such as plant oils, spices, fruits, and much more are used to give the product its unique scent. While choosing the right ingredients may be the most important part of producing a perfume or a cologne, effectively mixing those ingredients together is an essential next step. In order to mix all of these ingredients into a well-blended product, fragrance manufacturers must make use of high-quality perfume production equipment, such as electric mixers. This makes choosing the right industrial electric mixer an important decision for any company looking to begin producing colognes or perfumes. 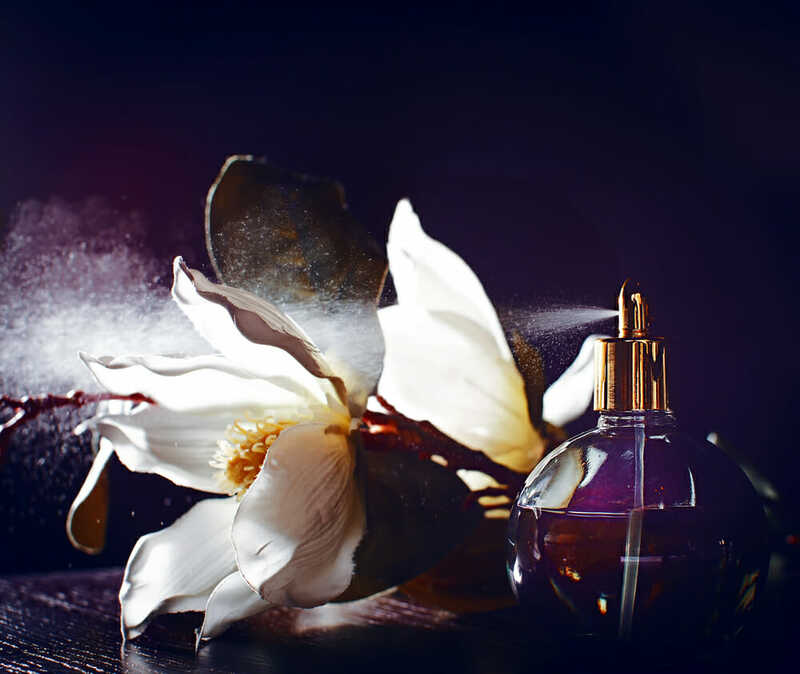 In most cases, fragrance products are not especially viscous. This means that when you’re mixing colognes and mixing perfumes, you won’t necessarily have to worry about your mixer not having enough torque to thoroughly agitate your product. Nevertheless, there are still several other important considerations to keep in mind when choosing an electric mixer for producing fragrances. Mixing speed is the first factor to take into account since the speed of your mixer plays a large role in determining the efficiency of your mixing processes. The higher the mixing speed, the more quickly you will be able to produce your products. Batch size is another important factor to consider when choosing an electric mixer, as you will want to select a mixer that is able to handle the batch size that you intend to mix at a single time. Choosing a mixer that can handle large batch sizes will improve the efficiency of your manufacturing process and enable you to produce large batches of fragrance. This will make your process more efficient and effective, rather than having to repeat the same process multiple times with smaller batches in order to manufacture the same amount of product. Lastly, the durability of your mixer is an important consideration to take into account. Ideally, you’ll want to choose a mixer that is built to last. This will help you avoid downtime from breakdowns and let you get the most value out of your investment. As a highly experienced industrial mixer manufacturer, Arrow Engineering Mixing Products offers a wide range of electric mixers that fit these important qualifications, including our Model 1200 electric stirrer, our Model 2000 electric stirrer, and our Model 1750 electric stirrer. If you would like to learn more about any of the industrial mixers that we offer at Arrow Engineering Mixing Products or need further assistance choosing the perfect industrial electric mixer for your fragrance company, we invite you to contact us today.